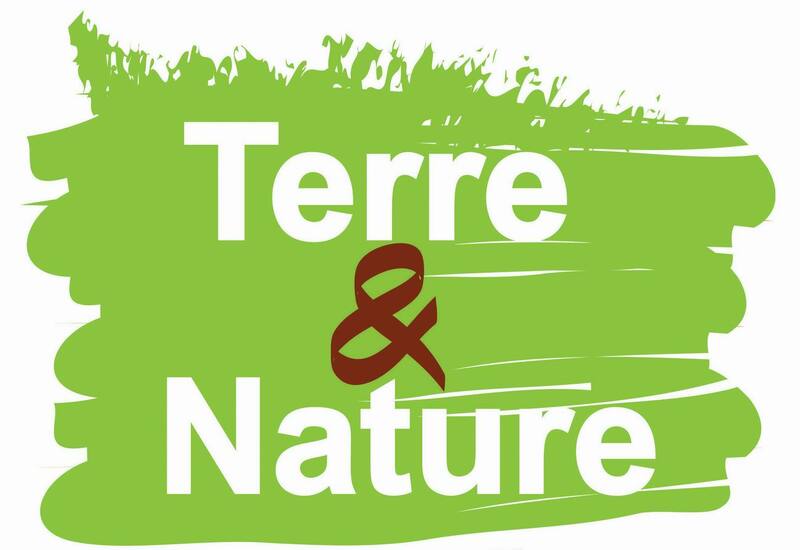 Always 100% natural, plant based mulch, on top of being extremely ornamental, also has the special advantage of turning into excellent fertilizer. As it breaks down, it spreads nutrients into the soil, essential elements that will help plants develop well. 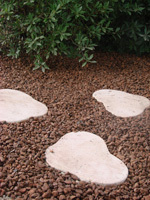 Its also possible to put plant-based mulch as an underlayer to mineral mulch to have the advantages of both. 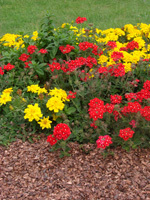 It is perfectly suited to mulching on flower beds and greenery beds, especially annuals and biennials. 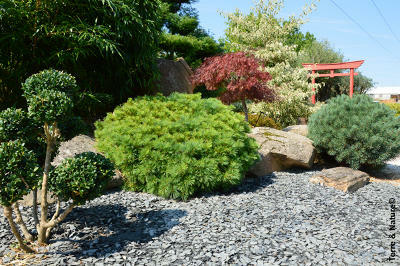 But it is also great for trees and shrubs, rose trees, vegetable patches, heath plants and botanical gardens. 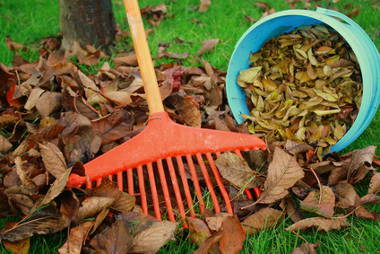 This mulch is 100% organic and can be used in organic farming. The more you use this option, the more your plants will grow and thrive, all the while adding a beautiful touch to your flower beds and garden!